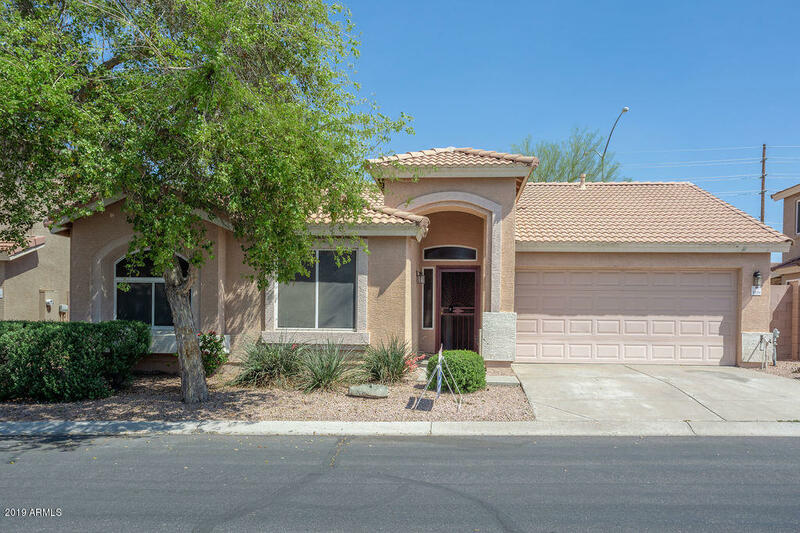 All MOUNTAIN VIEW homes currently listed for sale in Mesa as of 04/19/2019 are shown below. You can change the search criteria at any time by pressing the 'Change Search' button below. 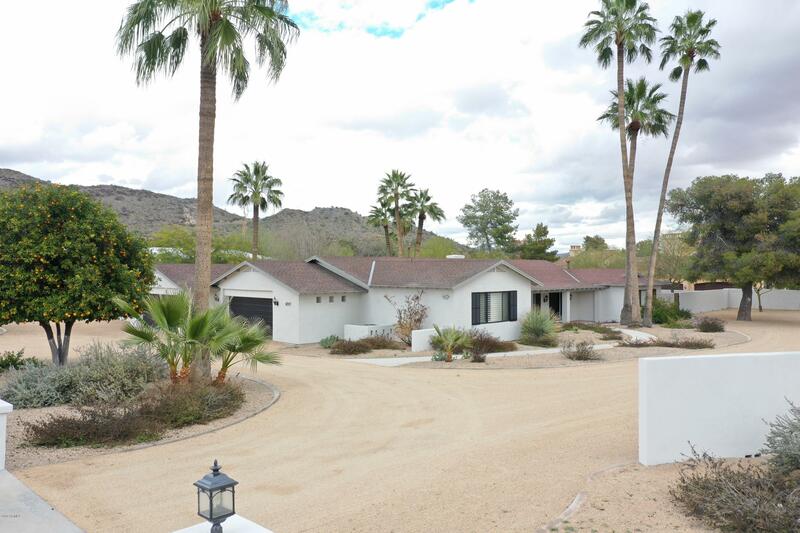 "A true Gem on over acre lot in Paradise Valley with views, one of the few acres remaining, is nestled between Camelback and Mummy Mtn. The home is immaculately maintained and move in ready! An extensive remodel was done in 2007, entire Kitchen; appliances, cabinets, travertine/tile flooring, added a Laundry room, a Master suite w/ vaulted ceilings, walk in closet and a 3/4 bath, Plantation Shutters t/o, opened the great room to include French doors out to the patio/pool area.The 3rd bdrm is c"